Paris Crepe: A taste of Brittany in Paris! Looking for some Paris crepe? 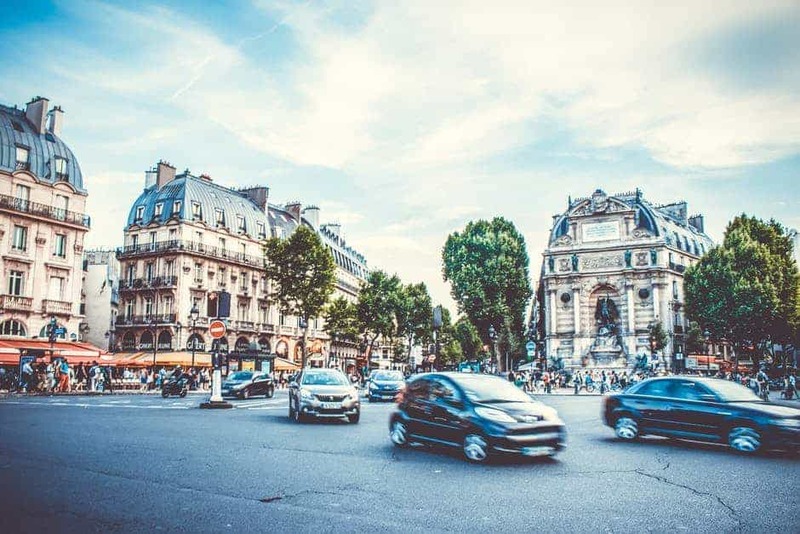 Paris is home to some of the finest cuisine in the world; from some of the finest red meats, to the freshest fish, to the expert macaroon makers with a heralded history. But who doesn’t think of crepe when they think of France and are planning to visit Paris? I must confess that I took a shamefully long amount of time prior to digging into my first Paris crepe; after confessing to my French friends that it may well have been a period of months that I hadn’t indulged in one, they’ve made sure that I’ve knocked one back at least once a week ever since. And with that new found loyalty to the humble crepe, I must say that it is not a Paris crepe speciality that has kept me hooked, but rather a fantastic little restaurant with its roots from Brittany. Read on to discover my find, and if you are looking for more restaurants in Paris of another variety then don’t miss out on getting a copy of our Paris Night Guide where we share a long list of our favorites in the city! Who would enjoy eating at Krügen? Friends and families in Paris who are looking for an escape to Brittany, and of course for the many of you out there who find themselves in Paris and are self-confessed crepe addicts like myself! What’s the mood like? The perfect mix of tradition in your plate and modernism in the nice and artsy decor. We love the owner’s surfboards at the back of this excellent little Paris crepe restaurant! Booking accepted – ask us, we can book your Paris crepe restaurant experience at Krügen for you!